All of the Gas work we carry out in Dorset & Hampshire is treated with due care. It can be complex at times, and we work hard to make sure you and your family are completely safe. We are Gas Safe registered, ACS qualified engineers who are fully insured. All our work carries a no quibble guarantee and we are certificated to carry out work to standards that meet or exceed Part P and Part L of the Building Regulations. All gas installations will receive a Work Notification Certificate from Gas Safe for complete peace of mind. 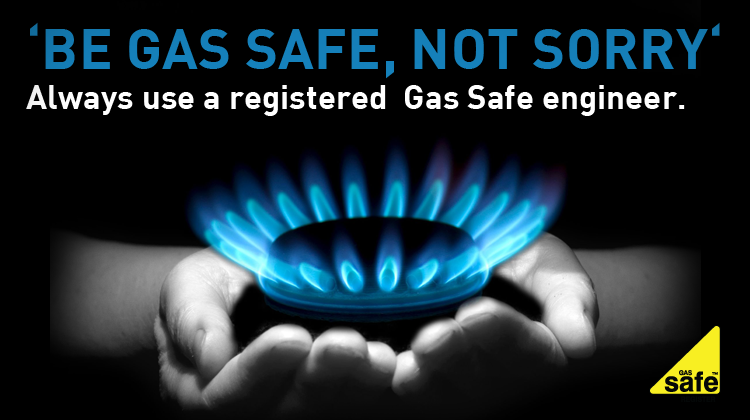 We will only send Gas safe registered engineers to install / service / repair your gas boiler. To verify our membership, you can check out the Gas Safe website or phone them and quote our registration number. This is crucial to our reputation of being reliable Ferndown gas heating & plumbing engineers.